We don't mean to alarm you but precious baby Troye has just evolved into his final and purest form and the world is shook. 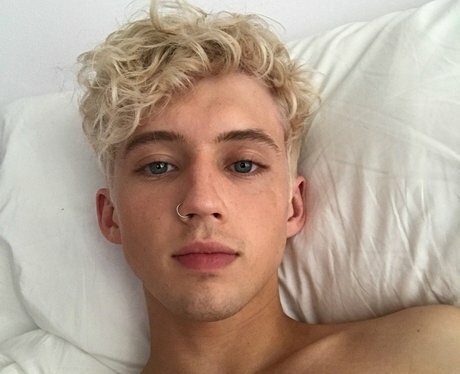 Troye, who has been (kinda) busy working on his second album took to Twitter (and Instagram) to show his freshly dyed platinum blonde locks. We don't know about you but we've already forgotten what he looked like as a brunette. May the #BlondTroye era never end.